I do a lot of activities using pocket charts. On Monday while reading our cut up sentences in the pocket chart, I noticed several kids didn't have the one-to-one correspondence. They were saying the sentence, but not pointing to the right words. 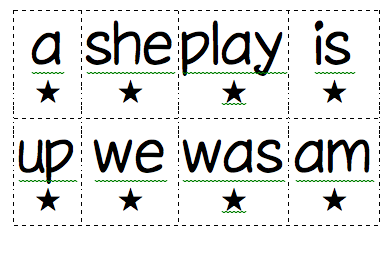 So back to the computer I went and added the stars under our sight words. 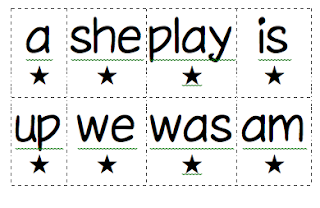 Being that we call these our Super Star Sight Words, I thought the stars might help to motivate and move them along. I have several sets (OK, about 20) made up from years past. 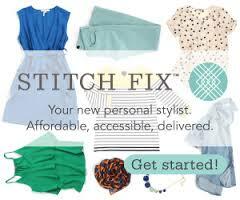 So, Yippee, now I have a reason to make new ones. I think I'll make these on my pretty blue card stock I just got.